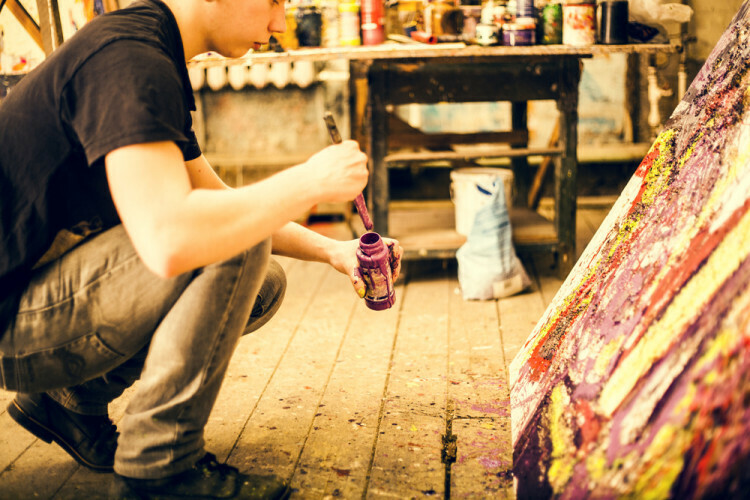 Want to start a business with your art? Artist and entrepreneur Ann Rea is here to tell you how. This week on Bplans, we hosted a talk with artist and entrepreneur Ann Rea, gave tips on how to raise funding in the U.K., and discussed when it’s possible to raise too much funding. Check out Bplans for these articles and many more, including our new free eBook on creating a SWOT analysis for your business. While it may seem like a line cook, a convenience store clerk, and an office worker have little in common, you’ll find that there are business lessons to be learned everywhere. From better organization to the importance of interoffice teamwork, what lessons can you take away from your previous professions? A SWOT analysis is one of the best tools to evaluate your business. You can conduct one before starting as part of the planning process, as a strategic management tool, or as a periodic evaluation of your business. Our free eBook gives you all the tools to create your SWOT analysis yourself, including the downloadable form, examples from businesses in various industries, and an in-depth discussion of how to use the SWOT analysis. 3. How Much Funding Should You Raise? It’s tempting to think that any money raised for your new business is a good thing, but it is possible to raise too much. How do you determine how much funding you’ll need to raise for your business? The myth of the “starving artist” is a pervasive one, but artist and entrepreneur Ann Rea is here to tell other artists that it doesn’t have to be that way. We hosted a Q&A with Ann, in which she discusses how to create a successful business around your art. 5. Are You Wasting Your Marketing Budget? Your marketing budget is a precious commodity; are you wasting it? If you’re not tracking your return on investment for your various marketing tactics, you may very well be. This article discusses why keeping an eye on your marketing spending is so important, how specifically to track your marketing success, and how to determine if your marketing dollars are actually working for you. 6. A Guide to Funding Your Business in the U.K. Hoping to start a business in the United Kingdom? You’ll need to determine what the funding landscape looks like. From crowdfunding to angel investment, we’ve got your options covered. When you’re starting and running your business, it can be difficult to determine if you’ve got all your bases covered—you don’t want to find out too late that you’ve inadvertently violated a law. Read up on the 20 business laws you should be familiar with as a small business owner. Do you have unanswered small business questions? We’d love to answer them on Bplans. Let us know in the comments!